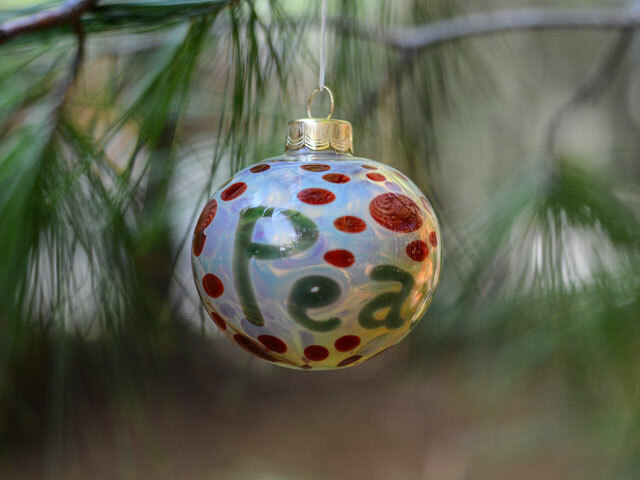 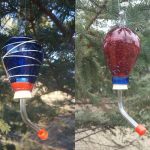 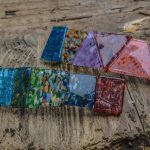 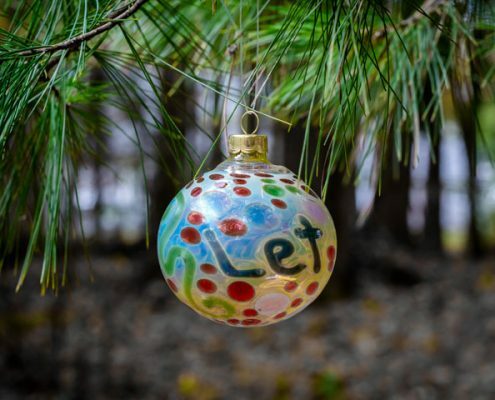 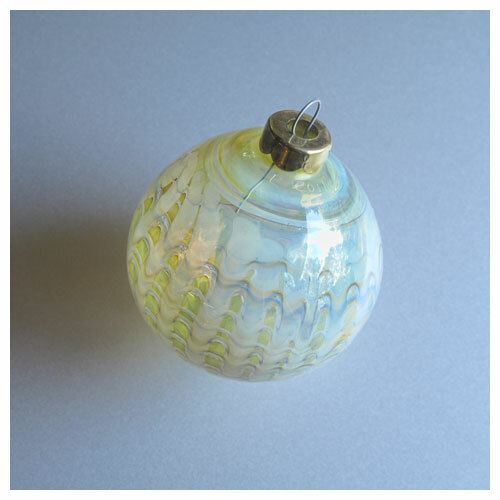 Ideal for holiday decorations as well as charming sun catchers in home or garden. 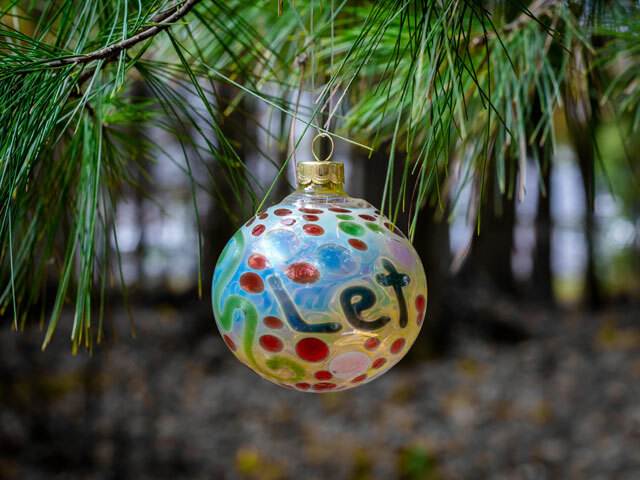 Each one is unique with a variety of patterns, motifs and words/mottos available. 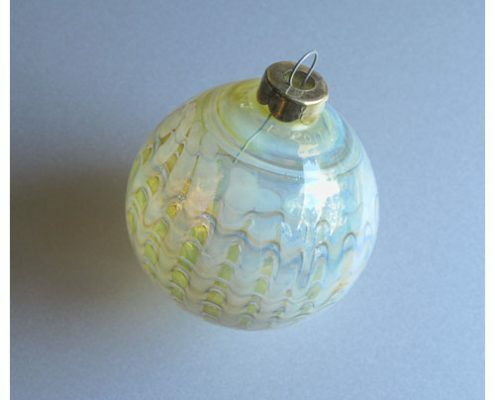 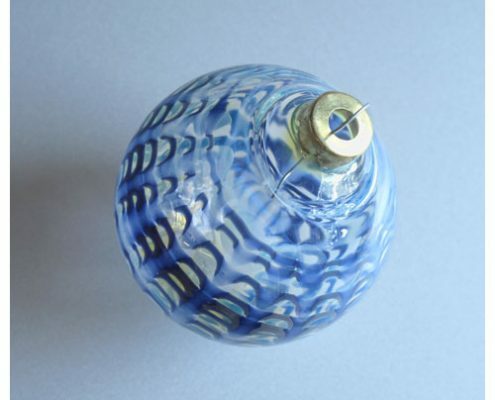 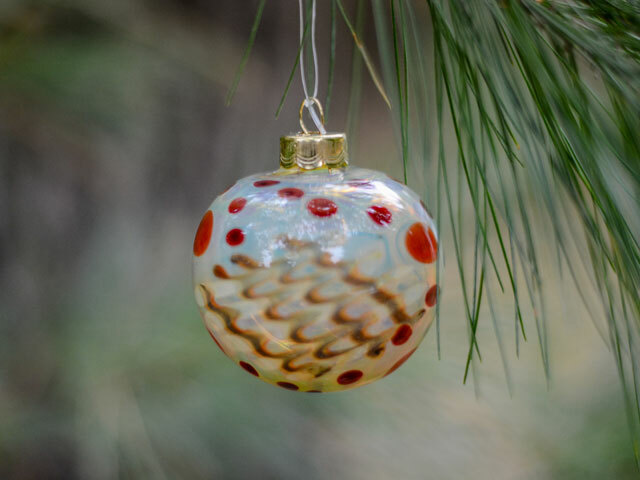 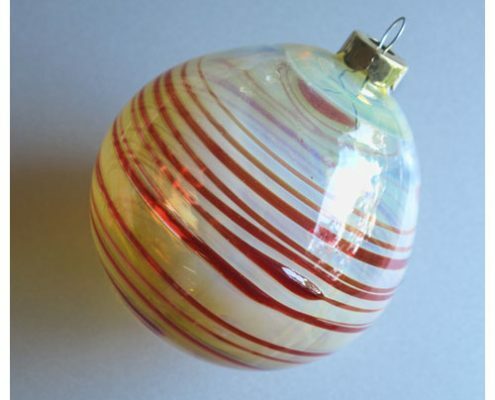 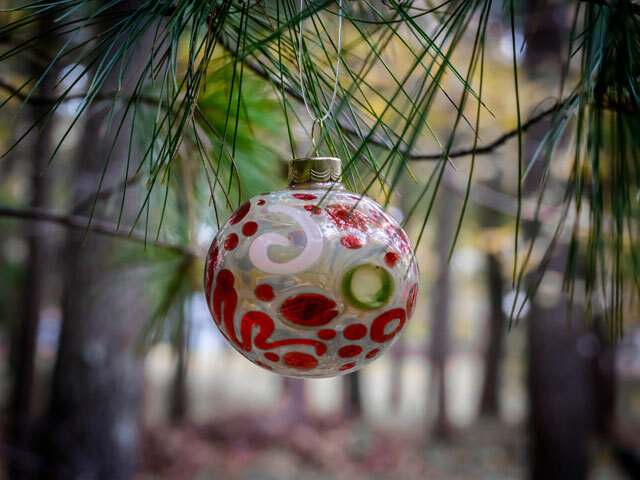 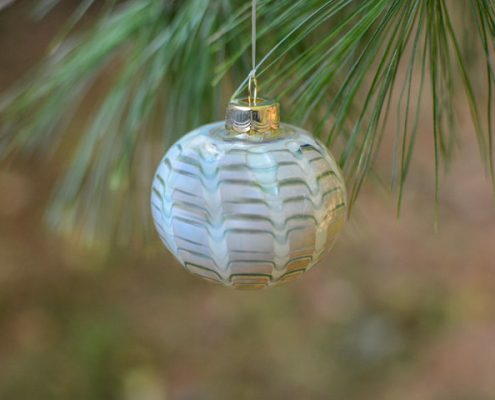 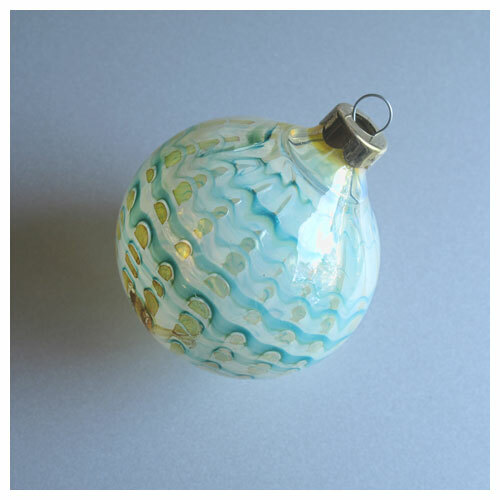 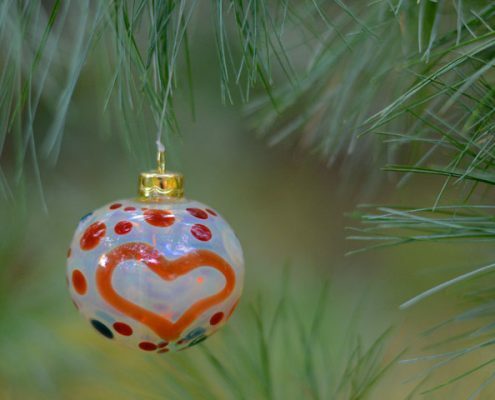 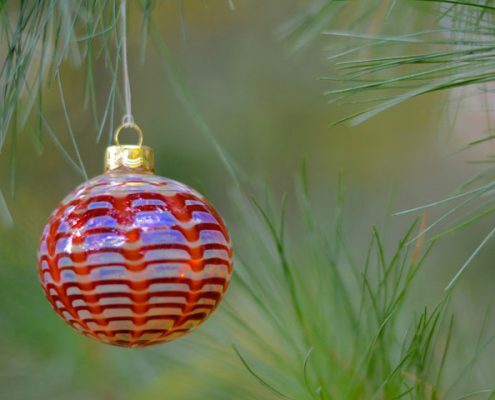 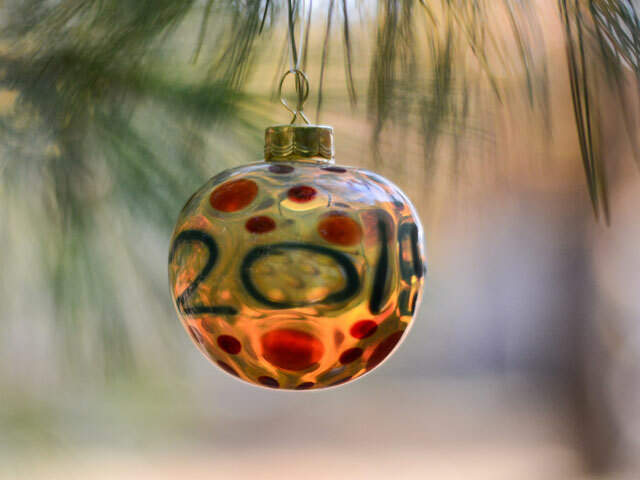 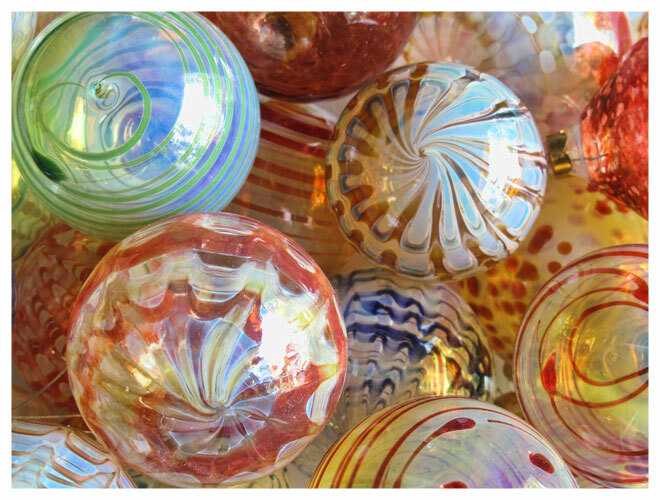 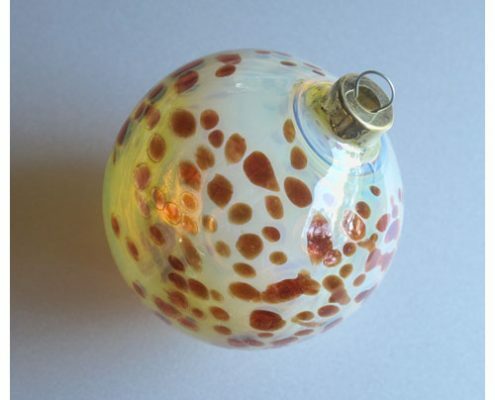 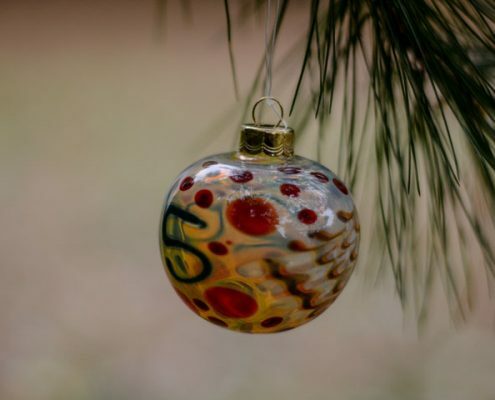 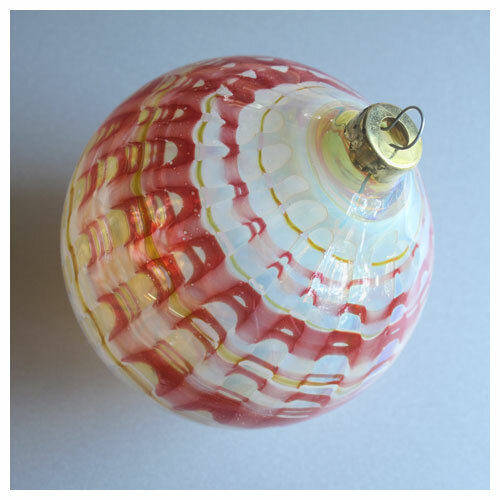 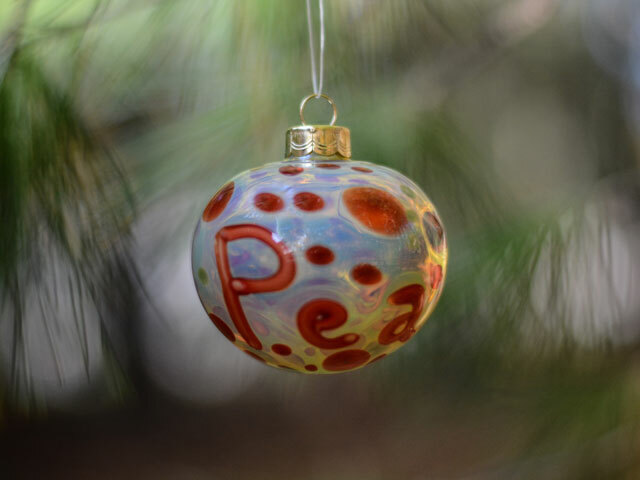 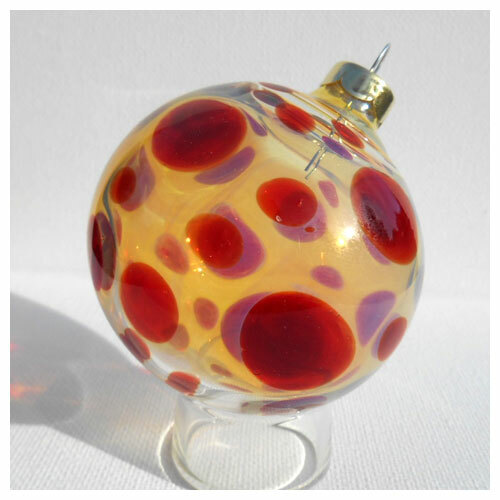 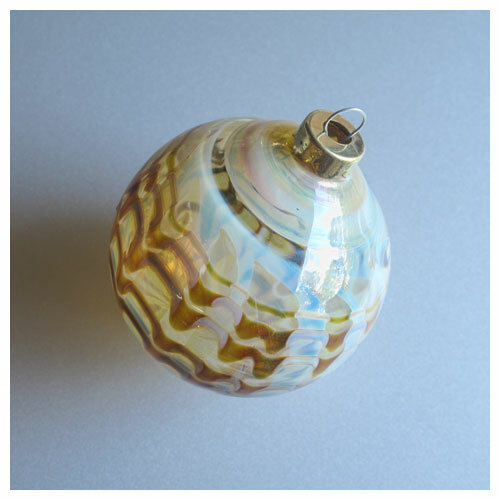 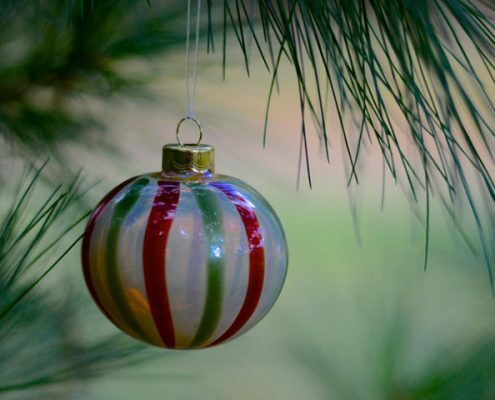 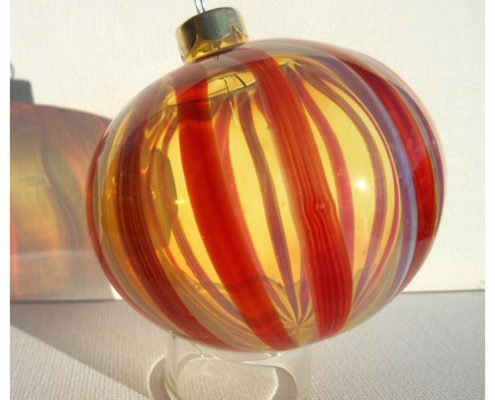 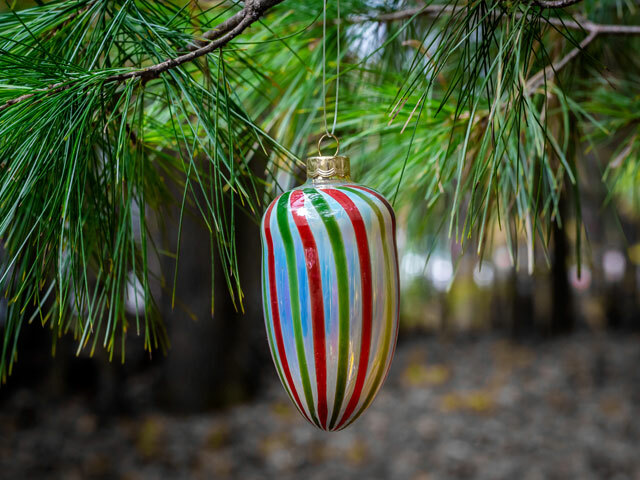 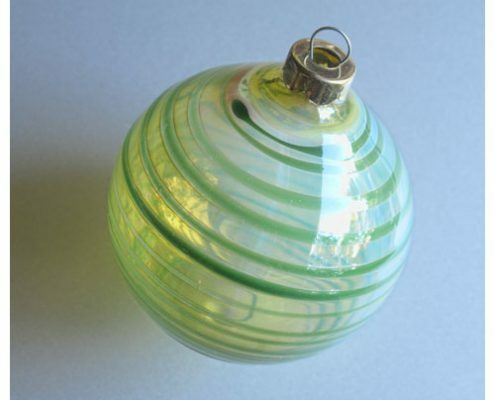 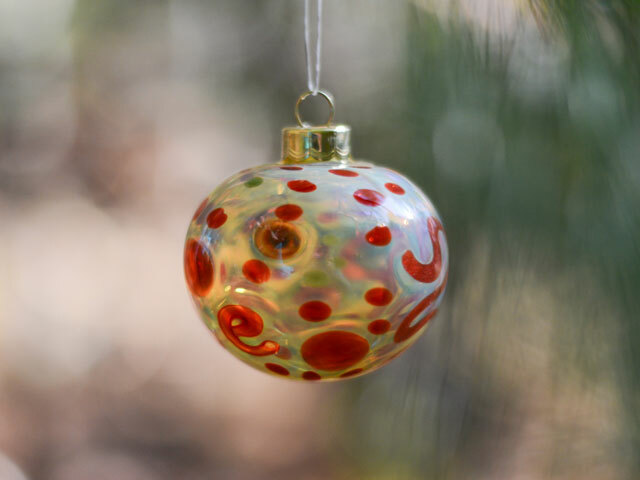 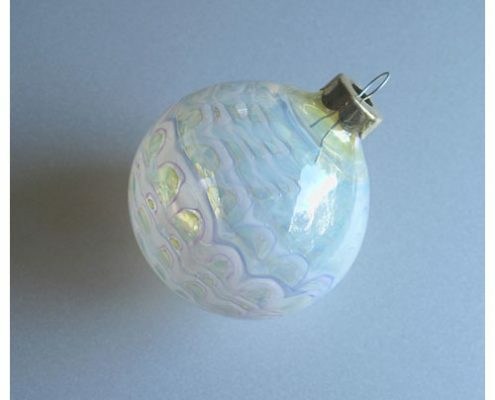 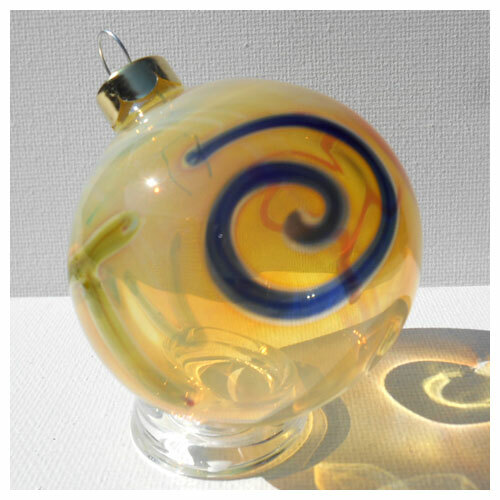 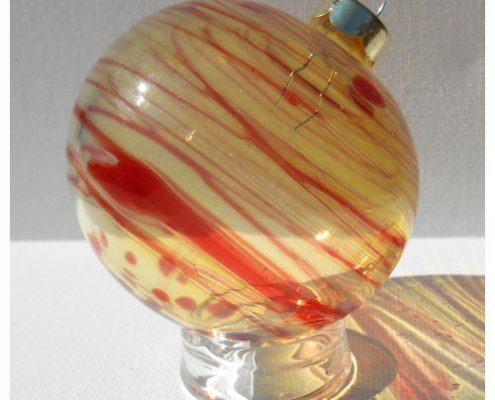 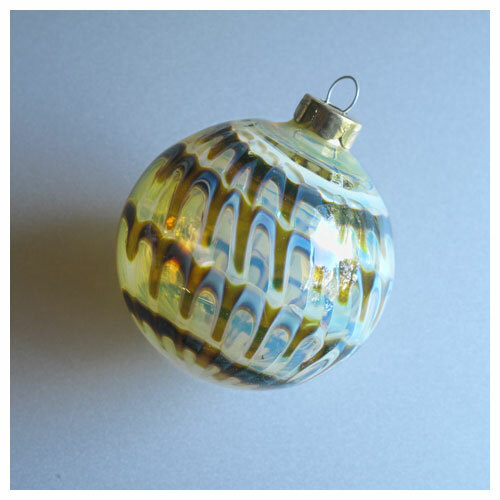 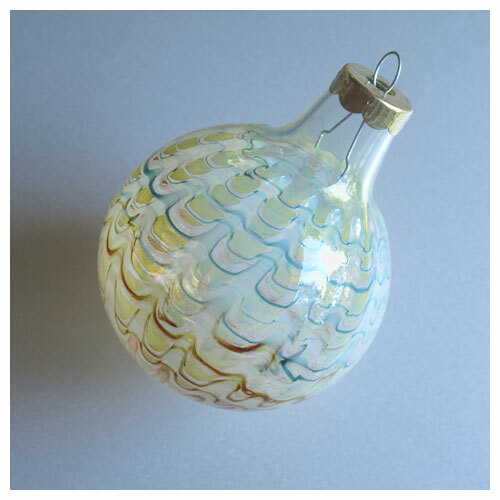 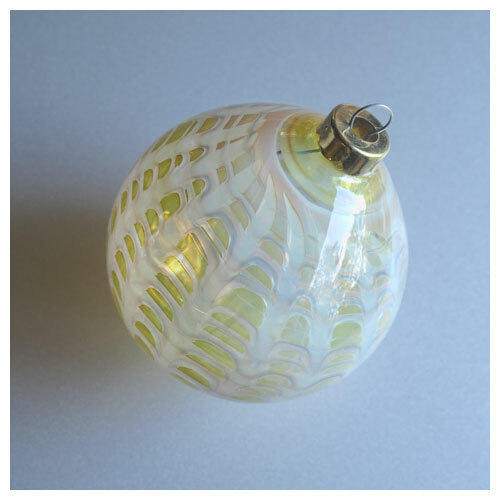 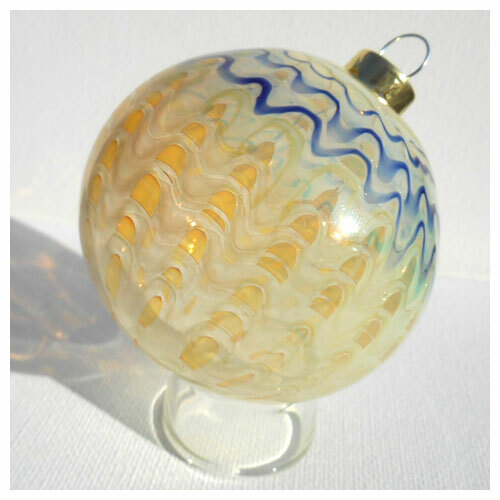 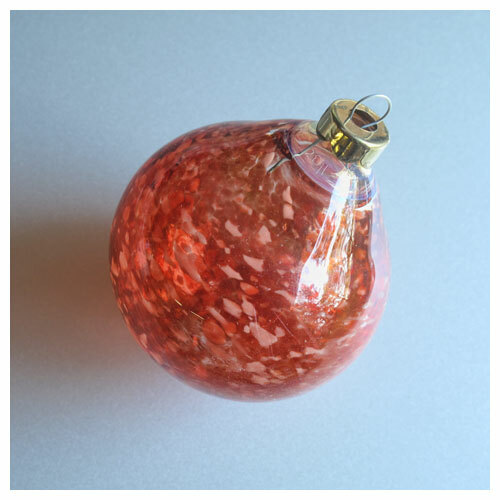 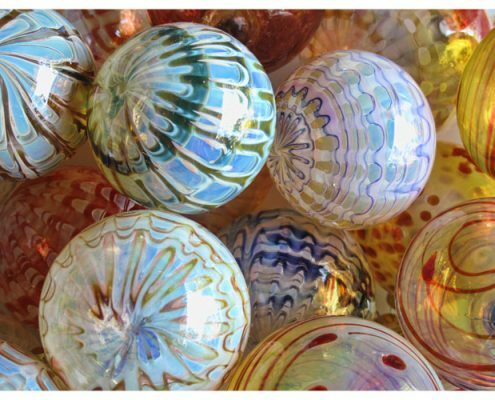 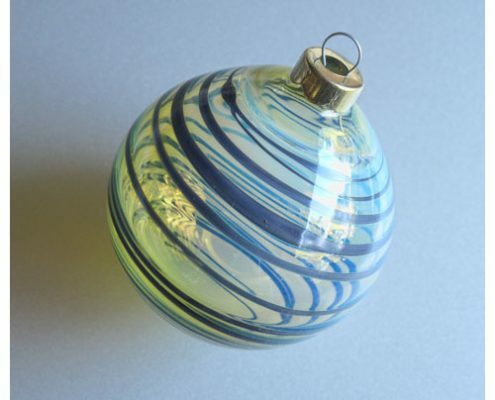 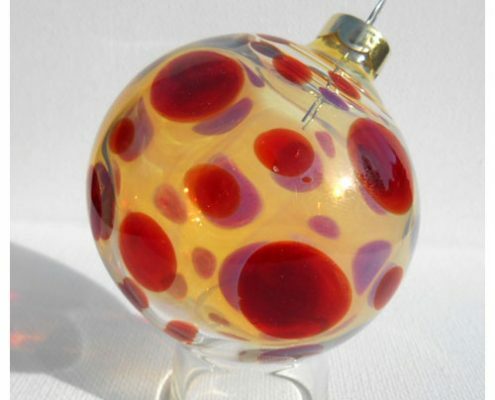 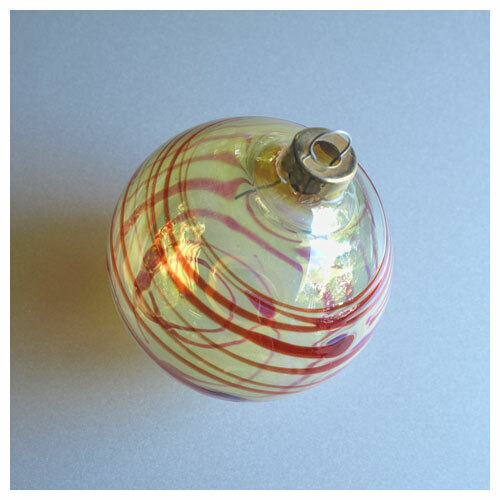 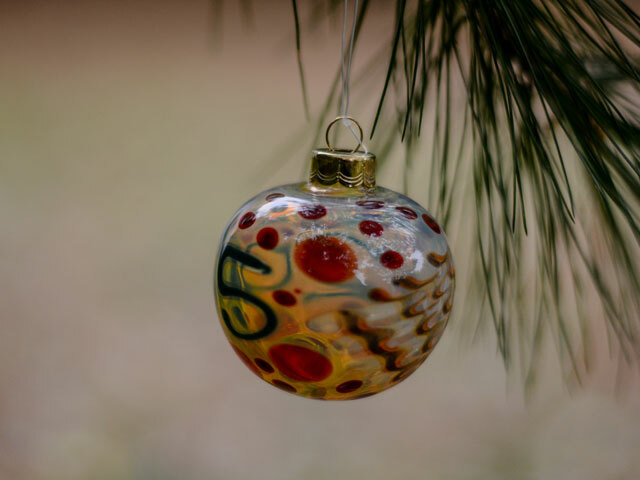 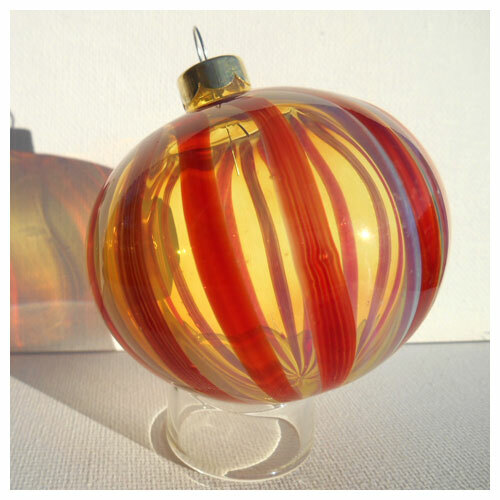 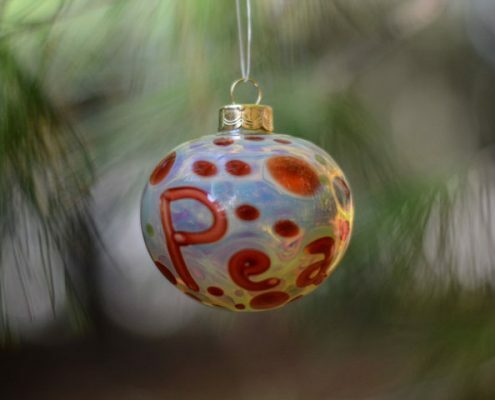 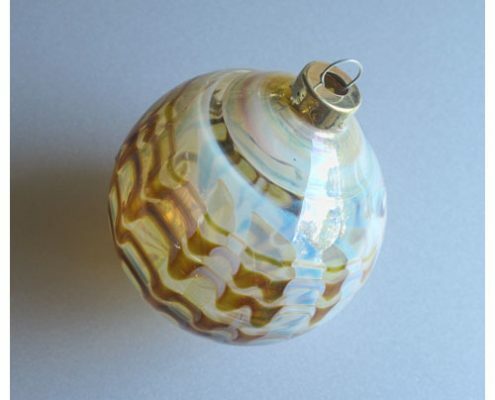 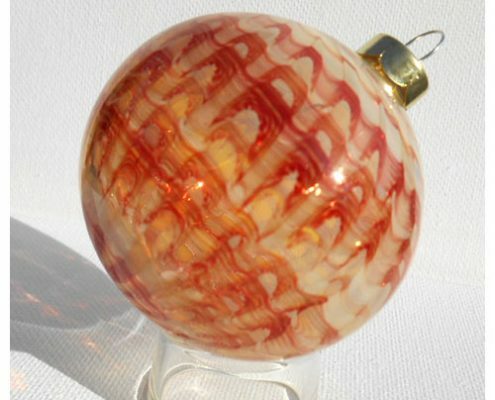 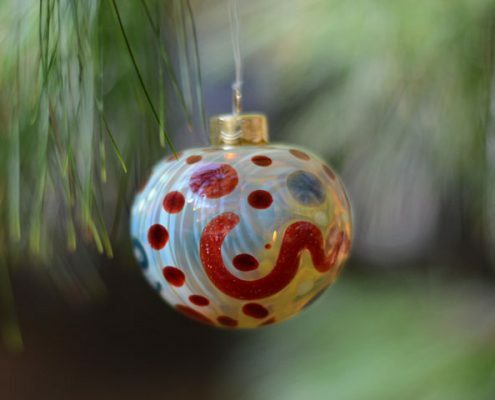 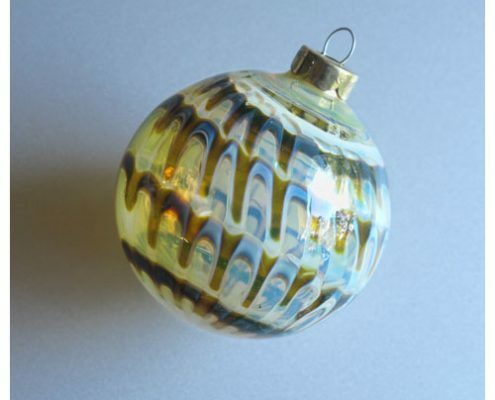 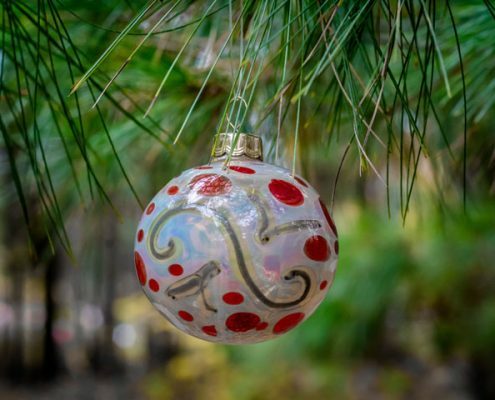 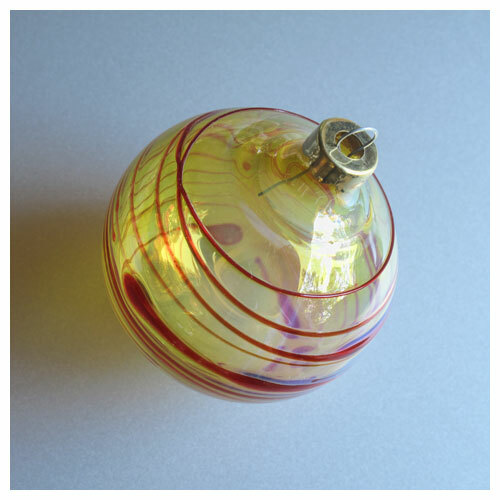 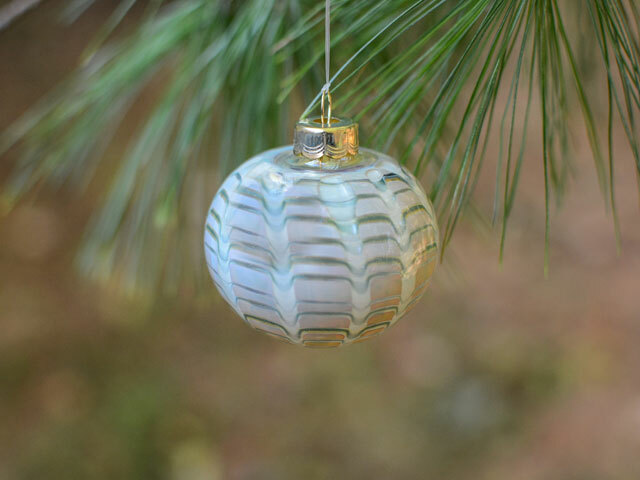 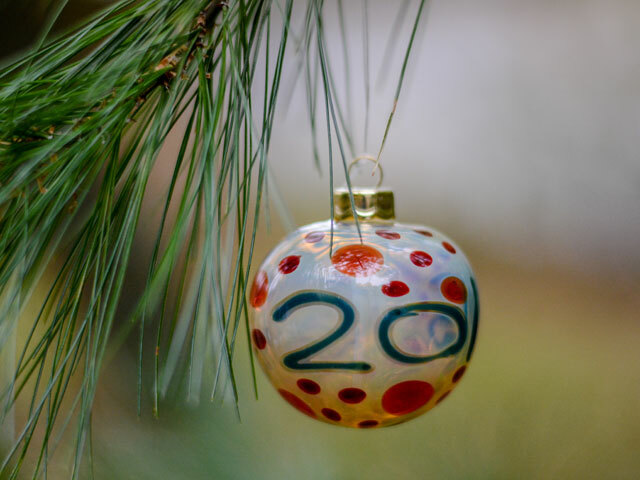 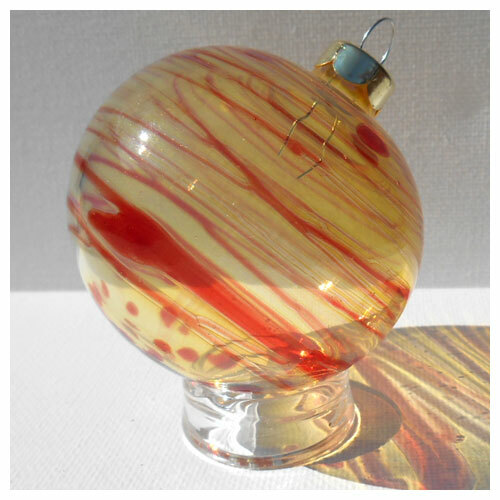 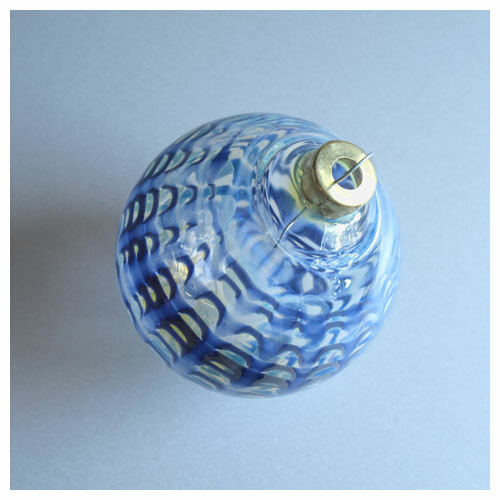 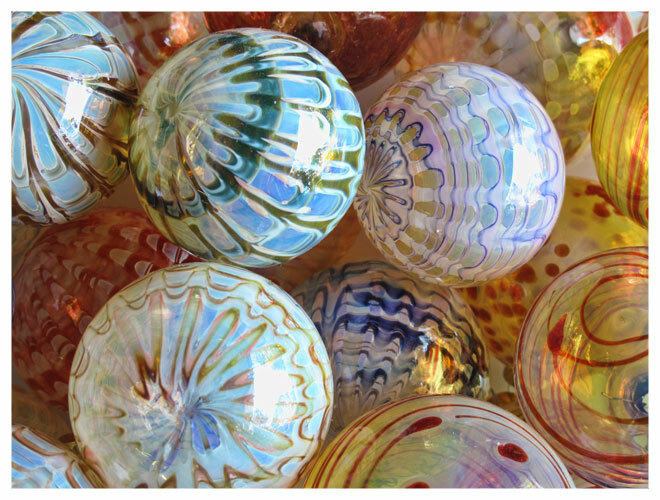 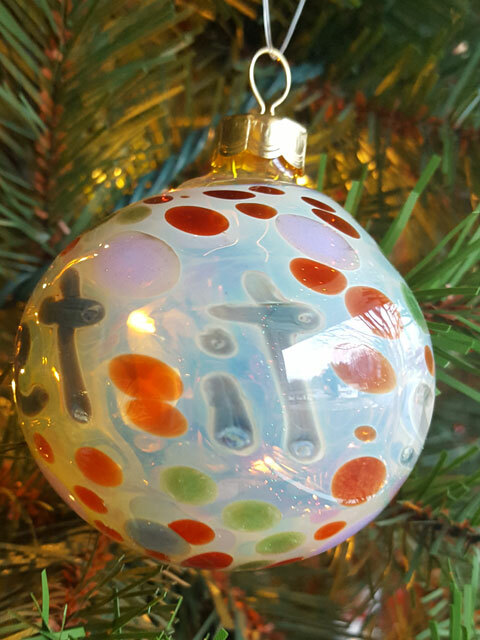 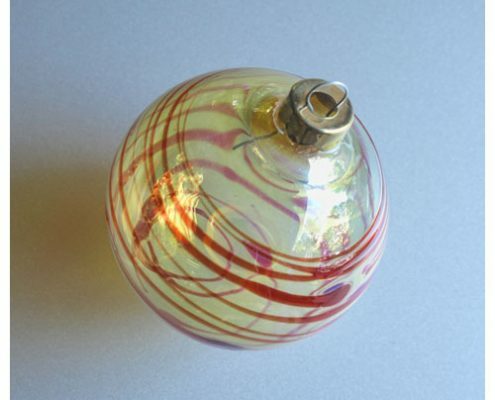 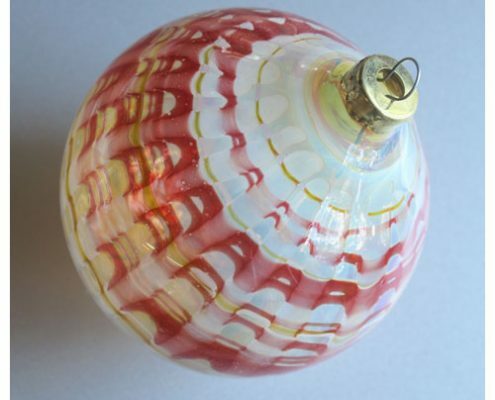 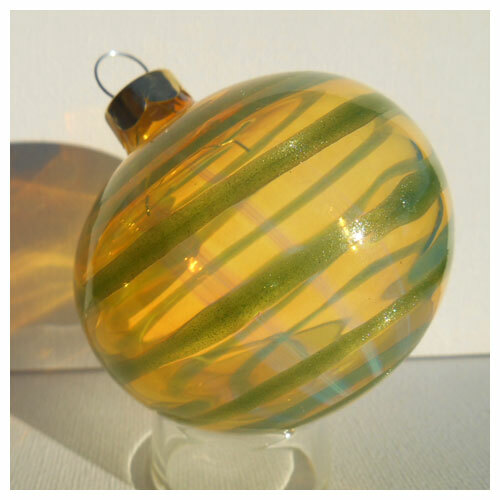 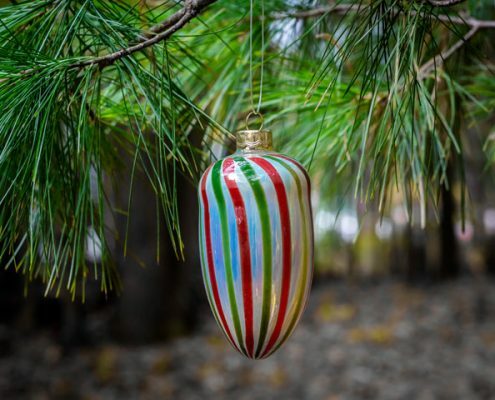 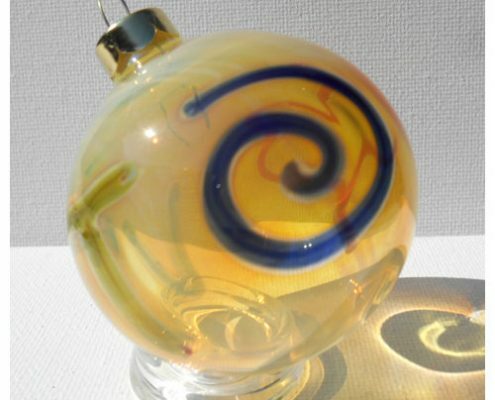 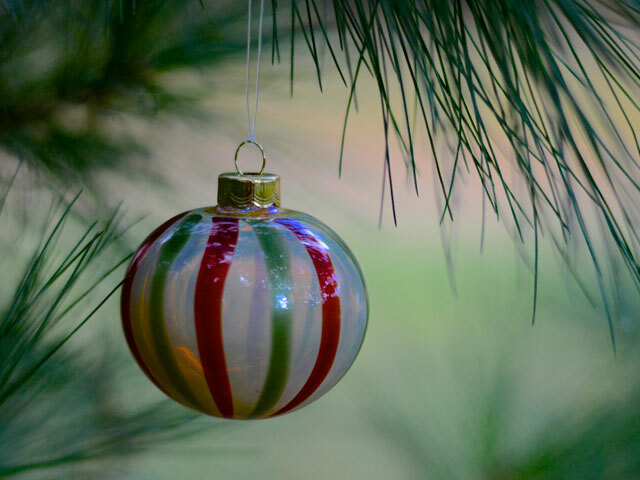 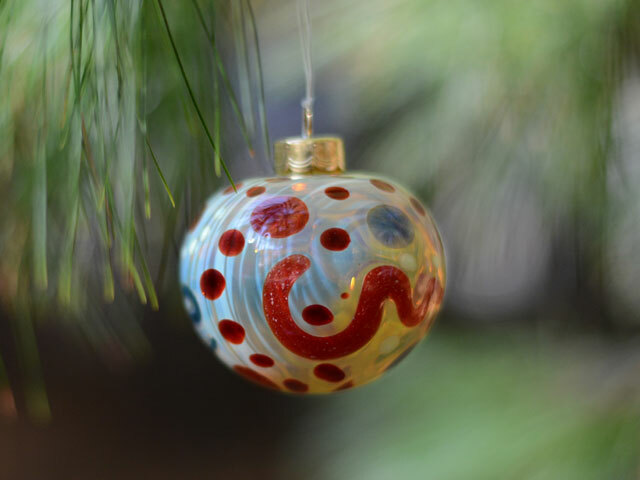 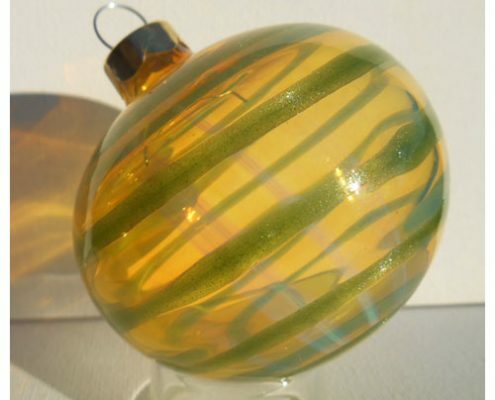 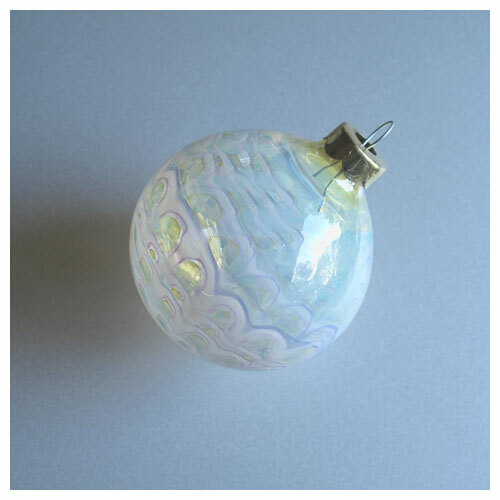 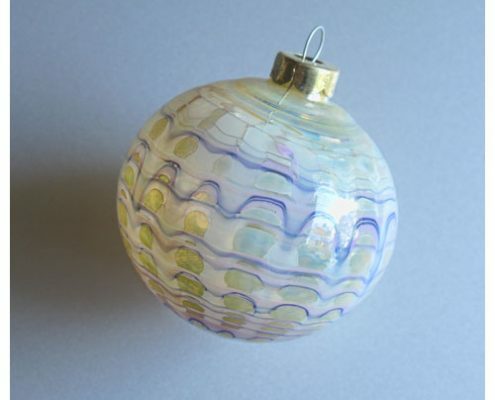 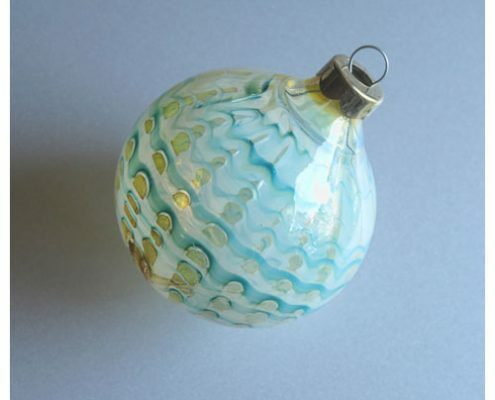 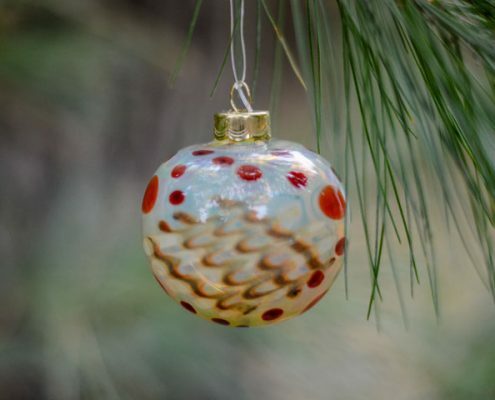 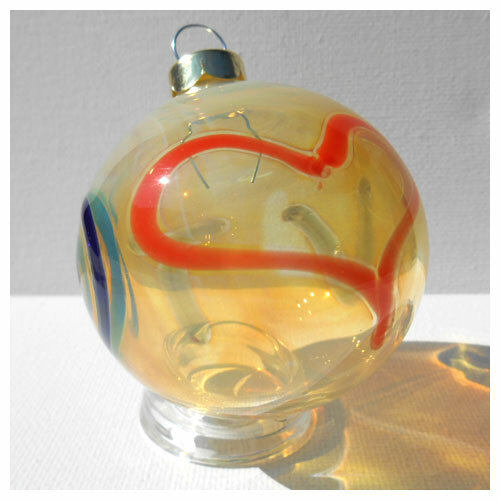 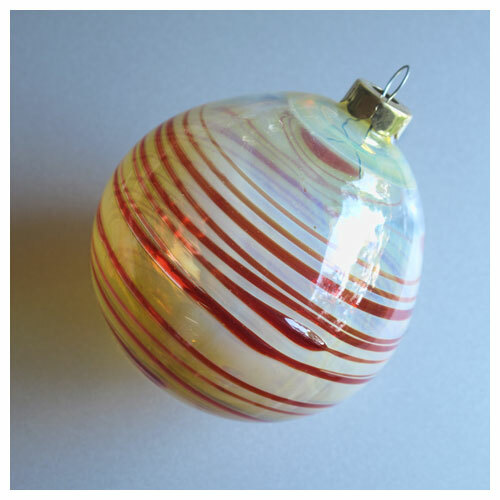 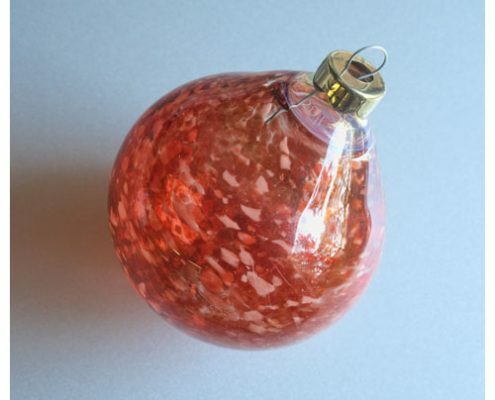 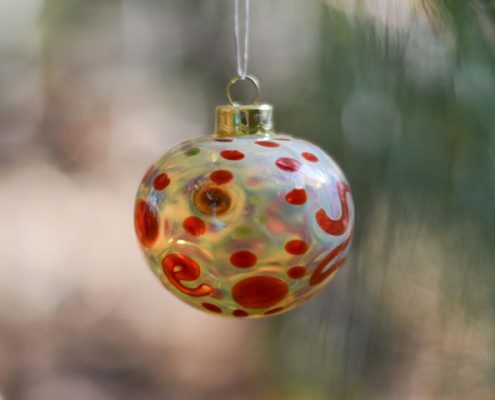 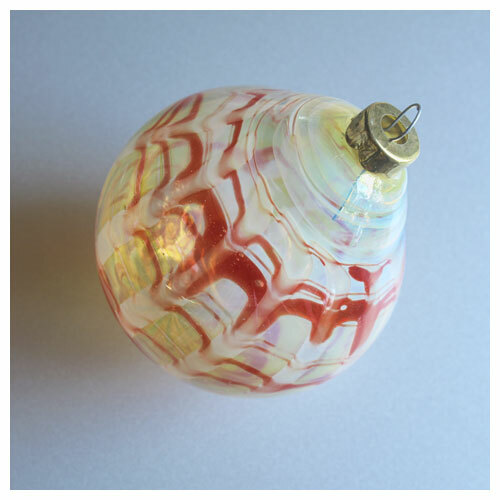 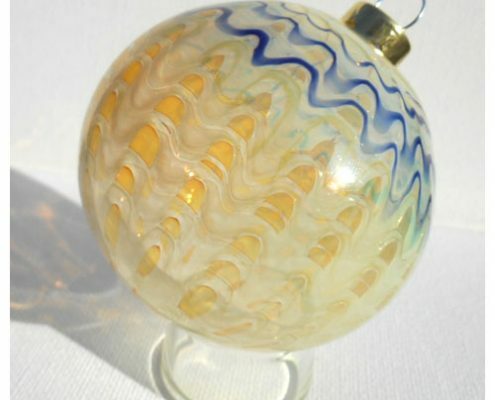 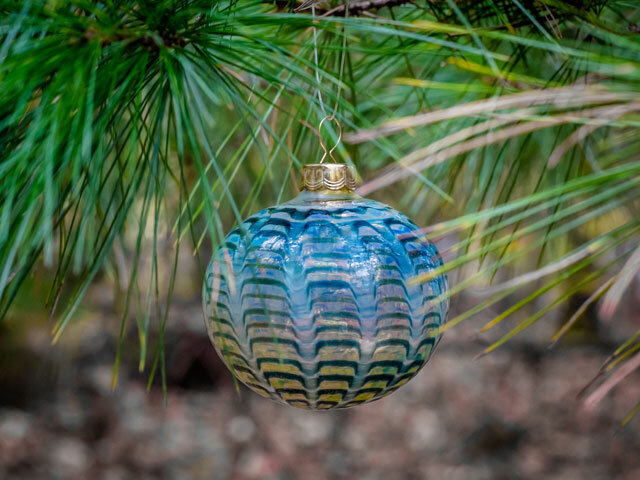 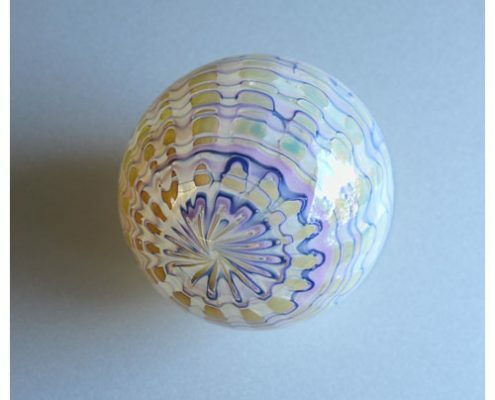 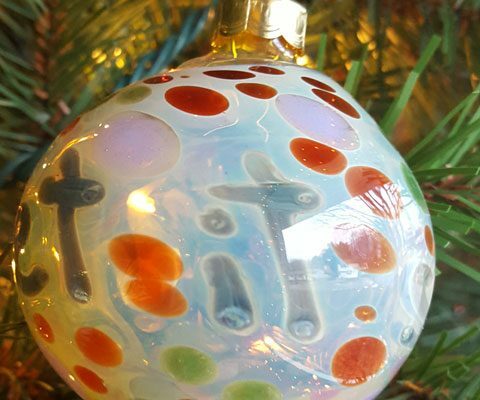 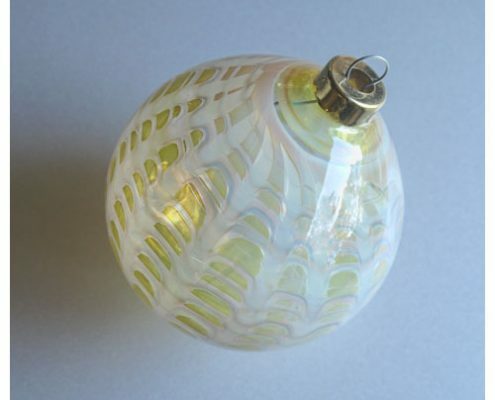 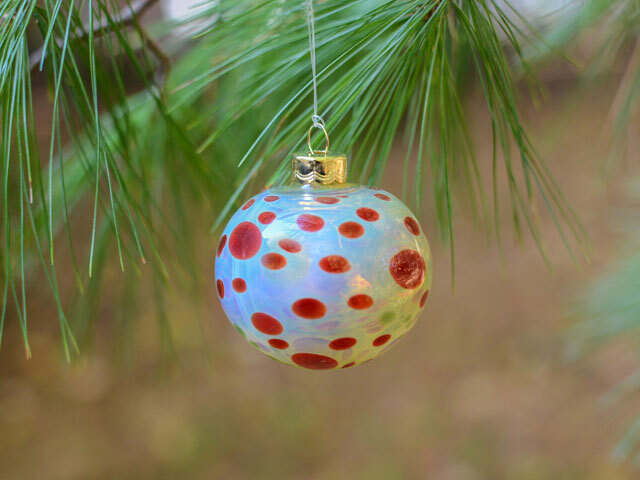 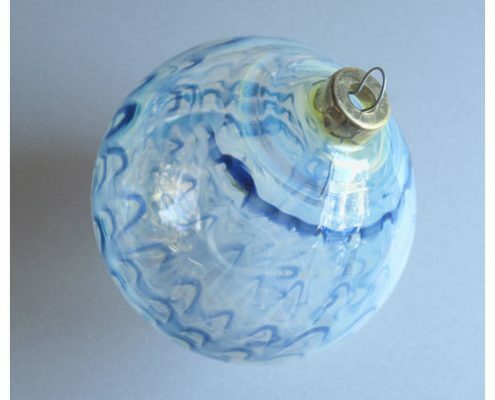 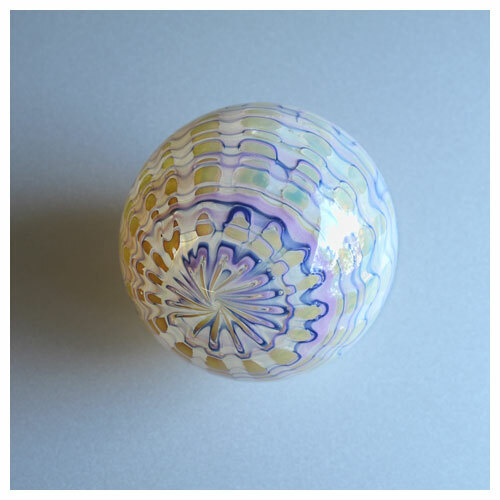 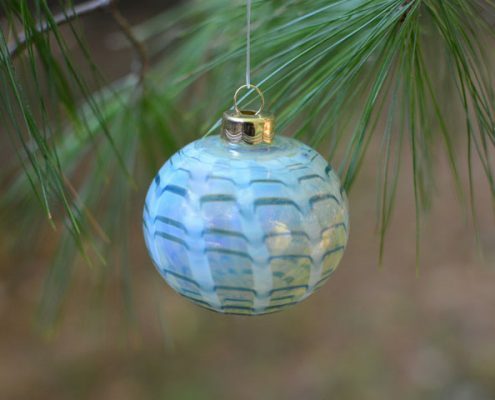 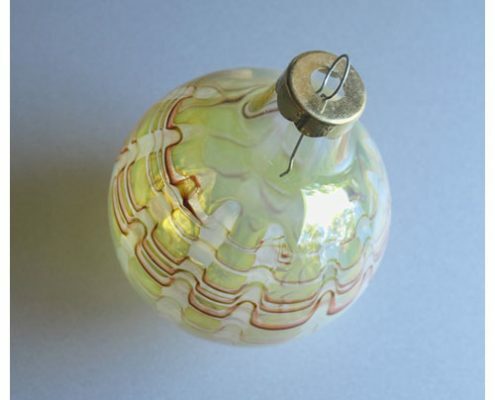 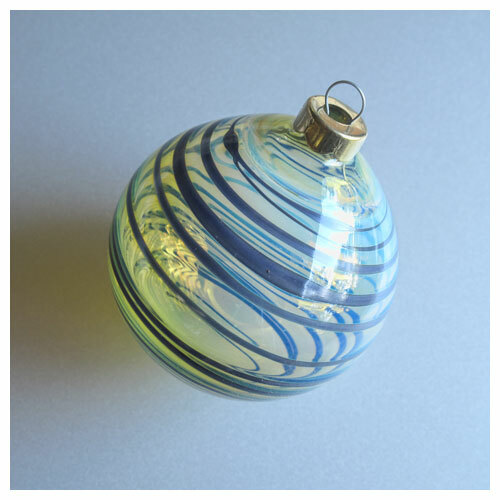 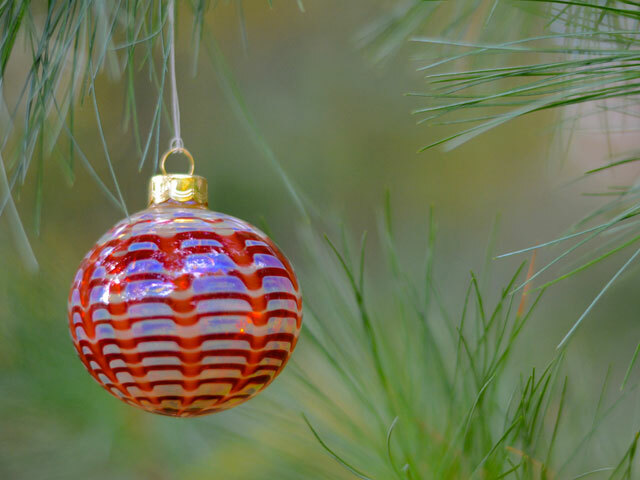 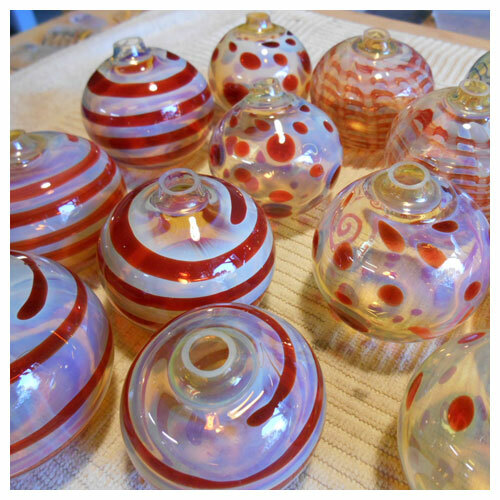 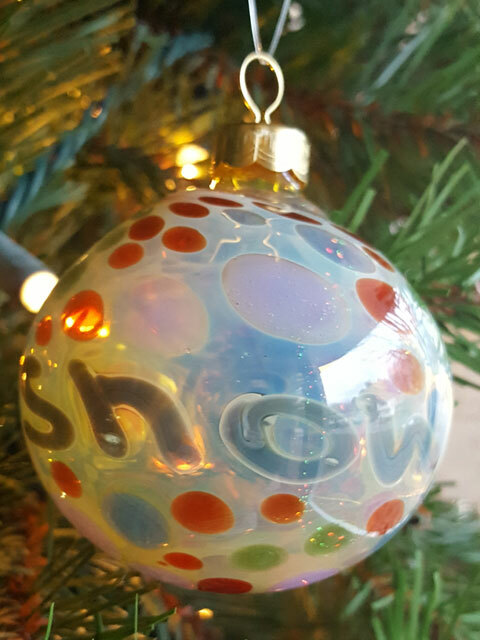 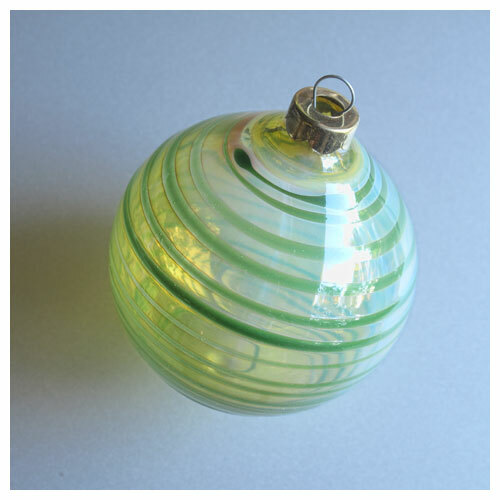 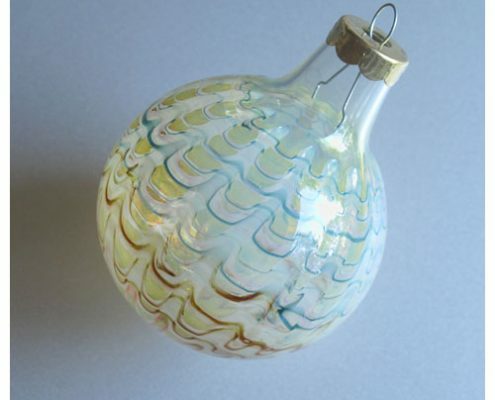 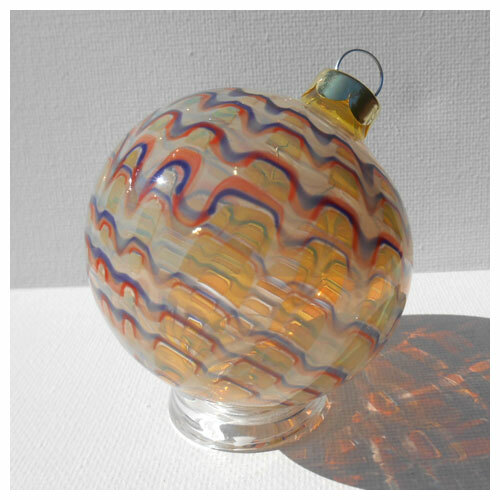 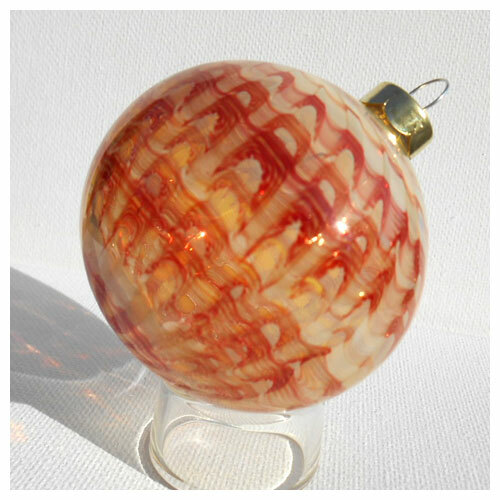 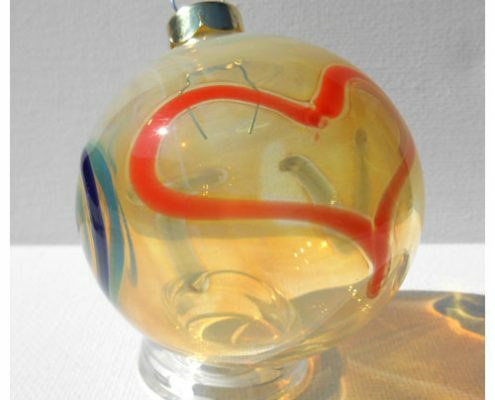 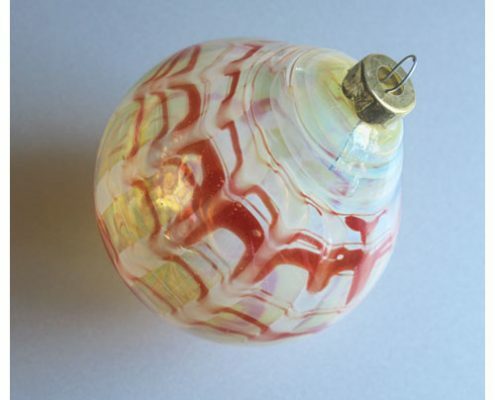 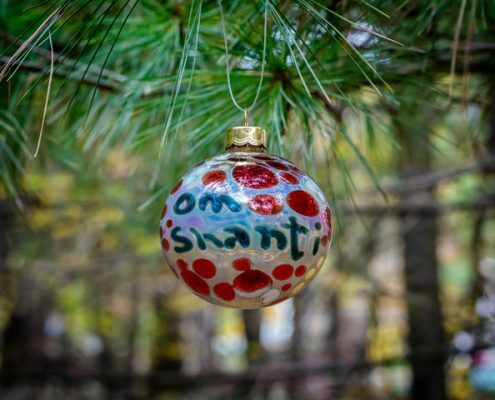 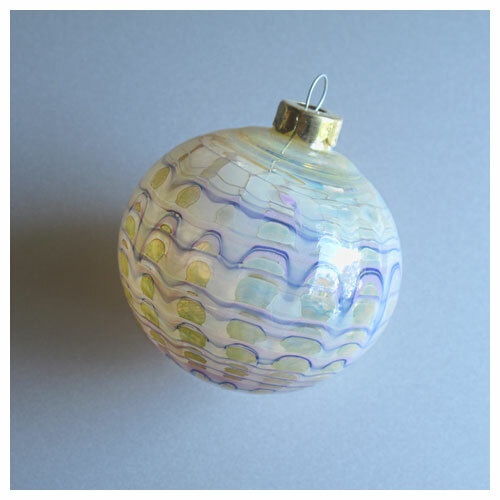 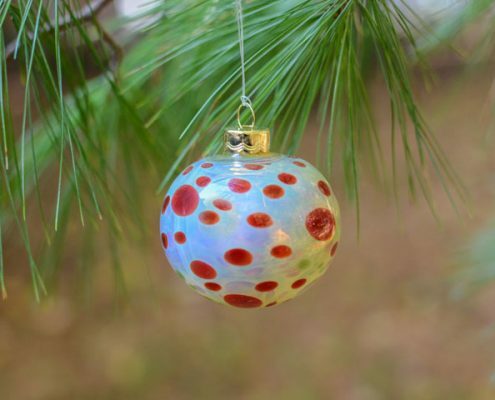 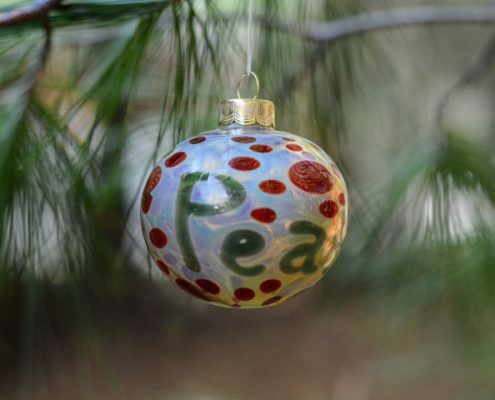 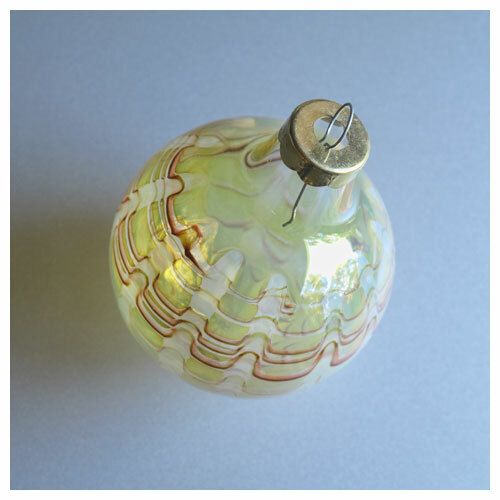 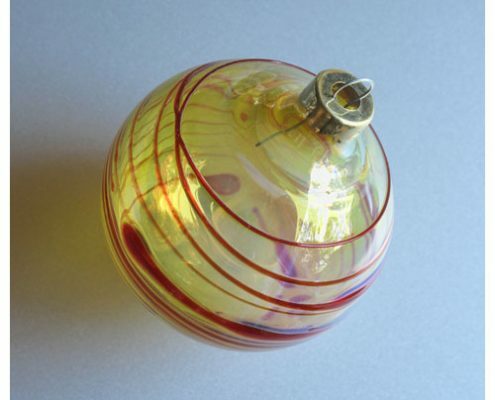 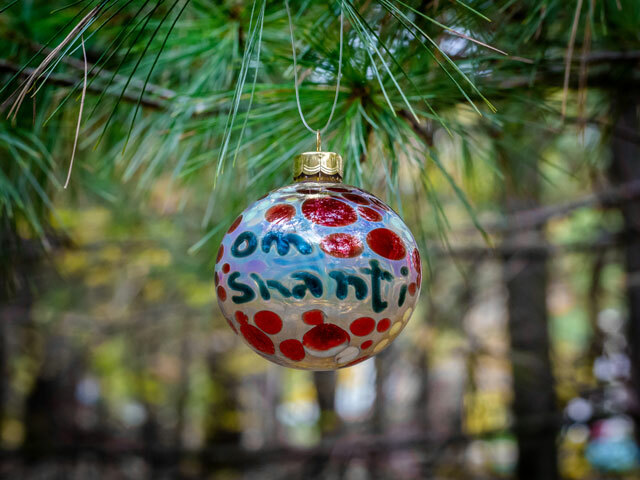 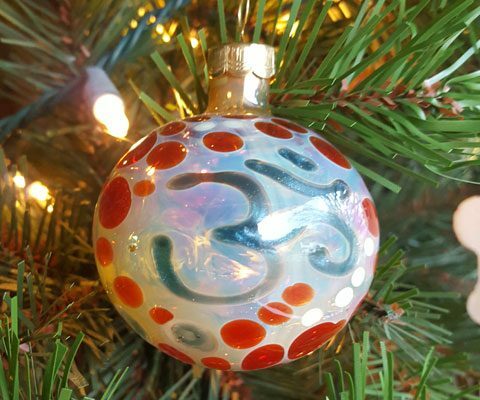 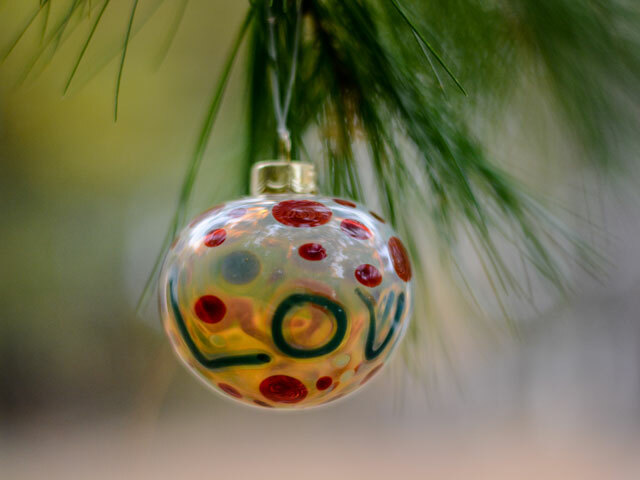 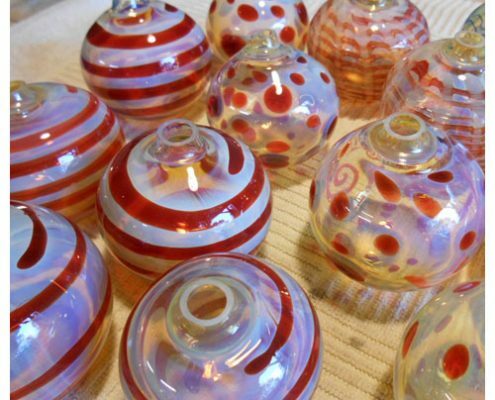 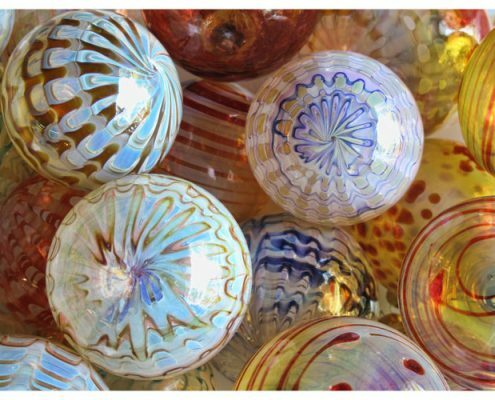 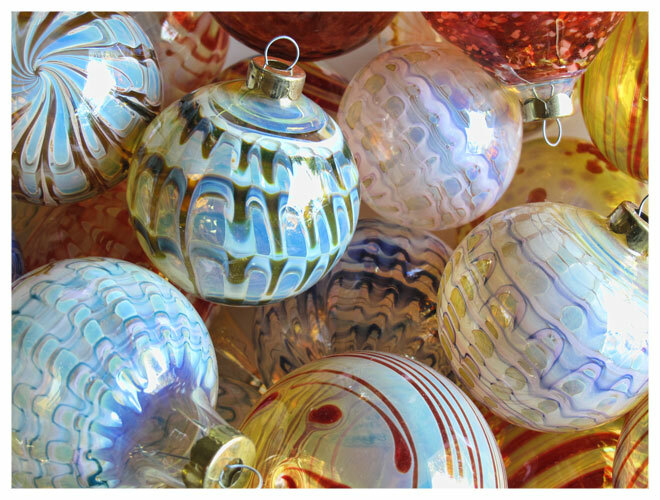 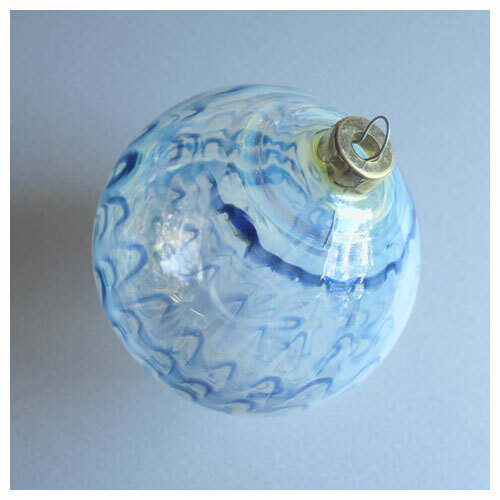 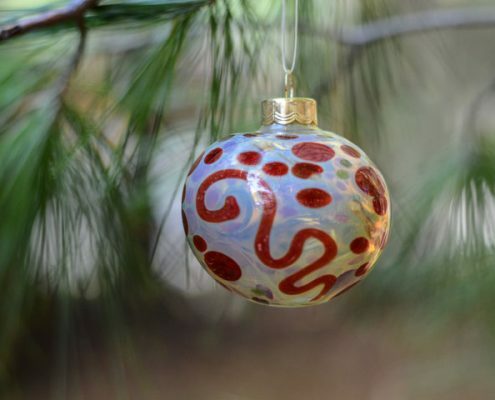 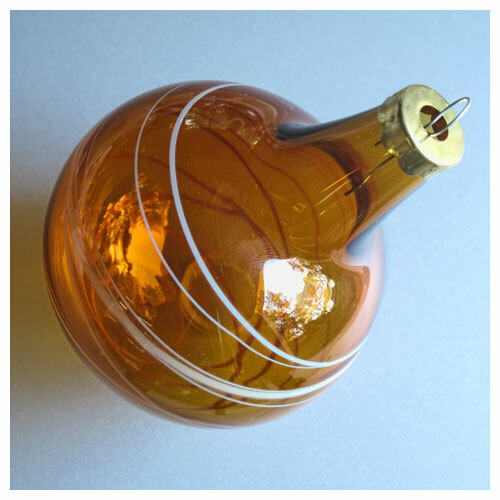 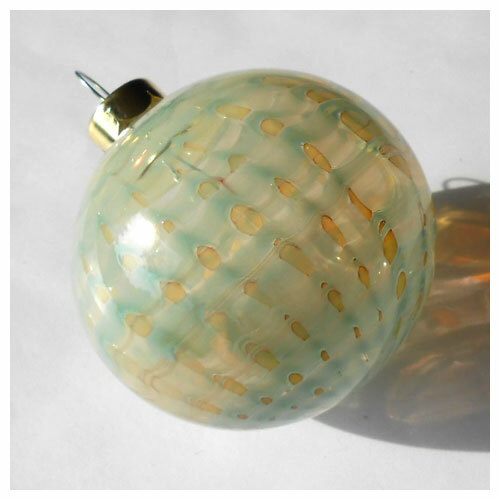 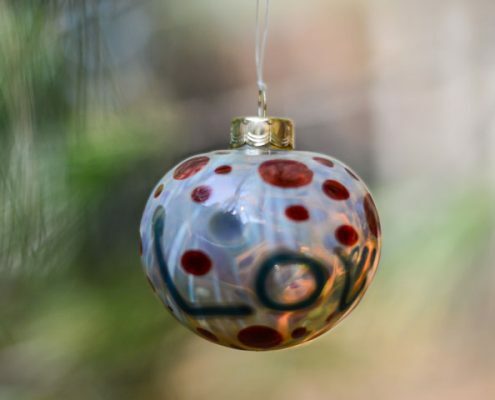 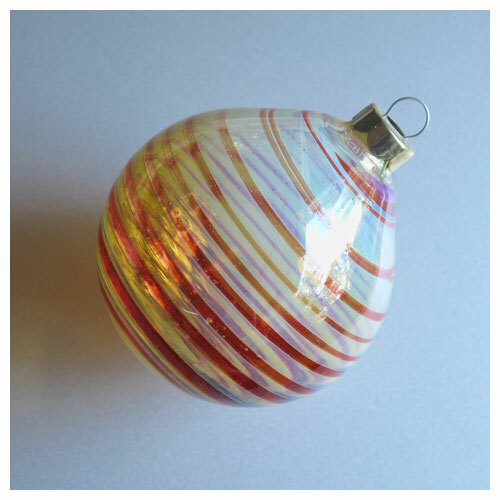 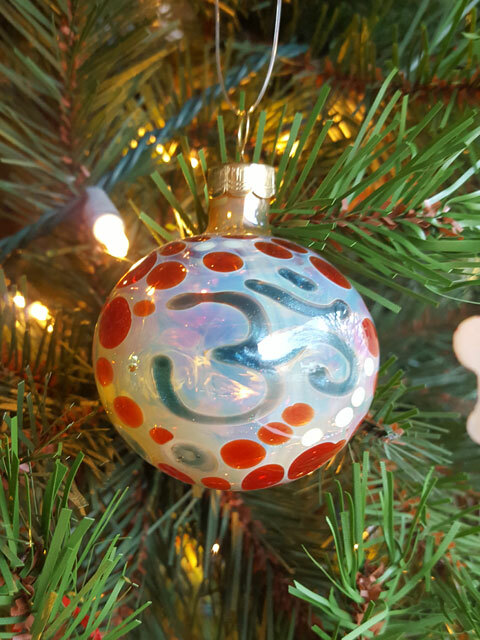 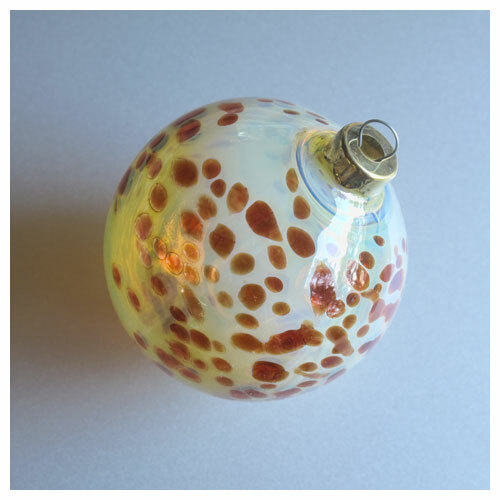 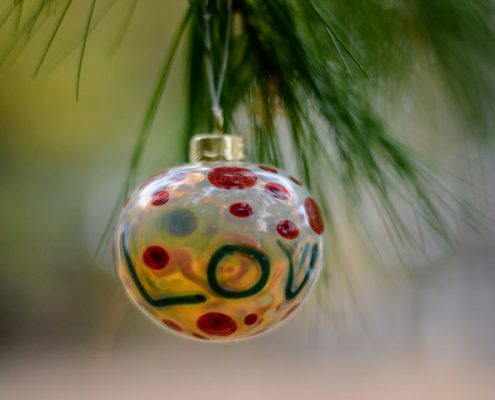 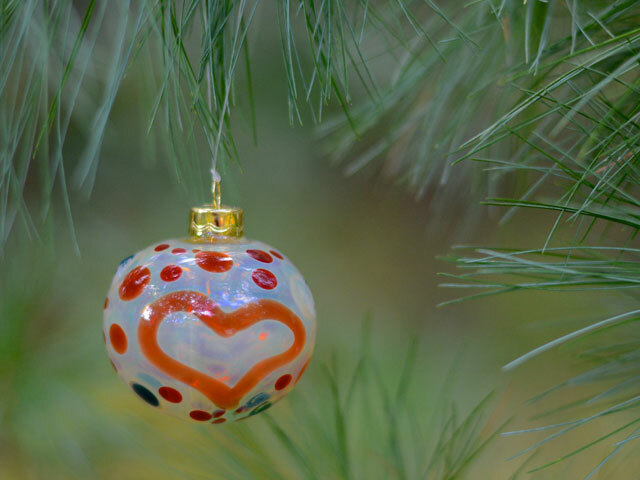 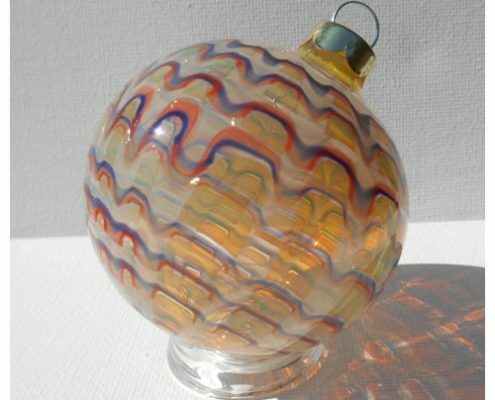 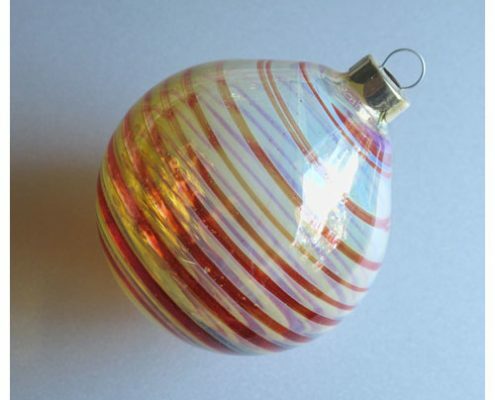 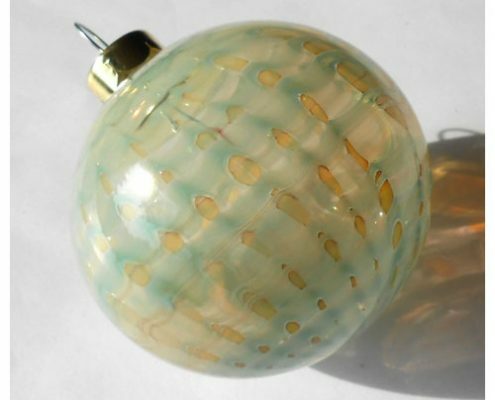 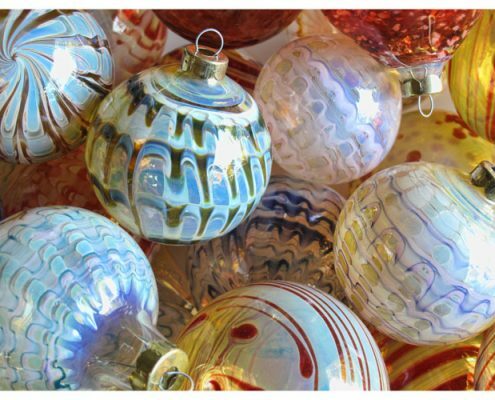 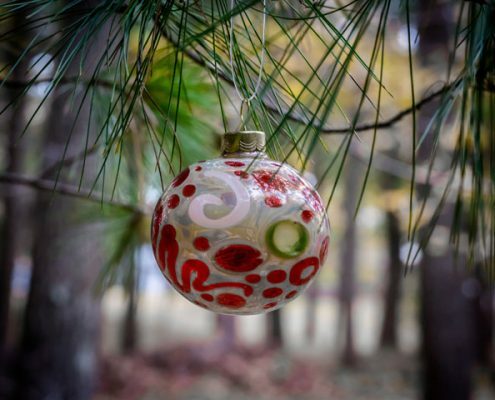 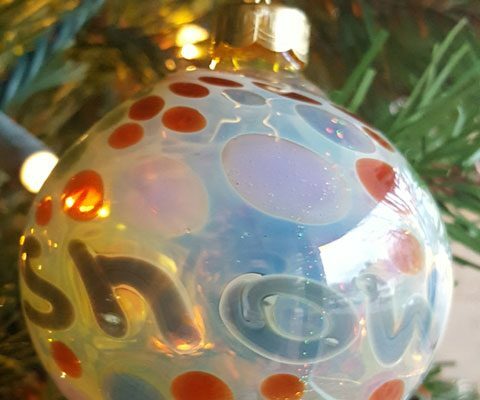 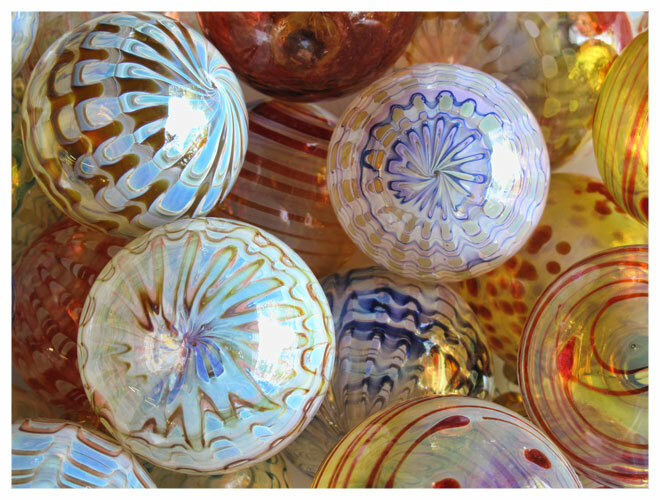 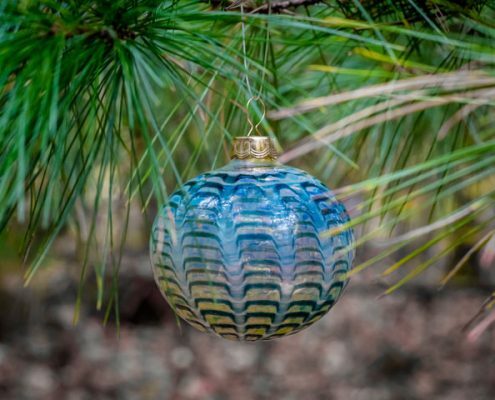 Handblown in small quantities, ornaments are great for all seasons. Durable yet lightweight, each ornament is finished with a metal cap in the traditional Eastern European style. 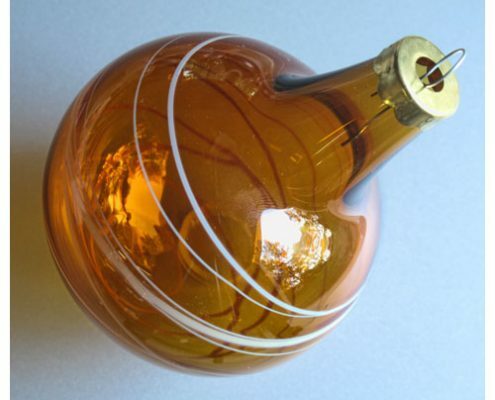 Every one is diamond-scribe signed and dated on the neck by the artist.